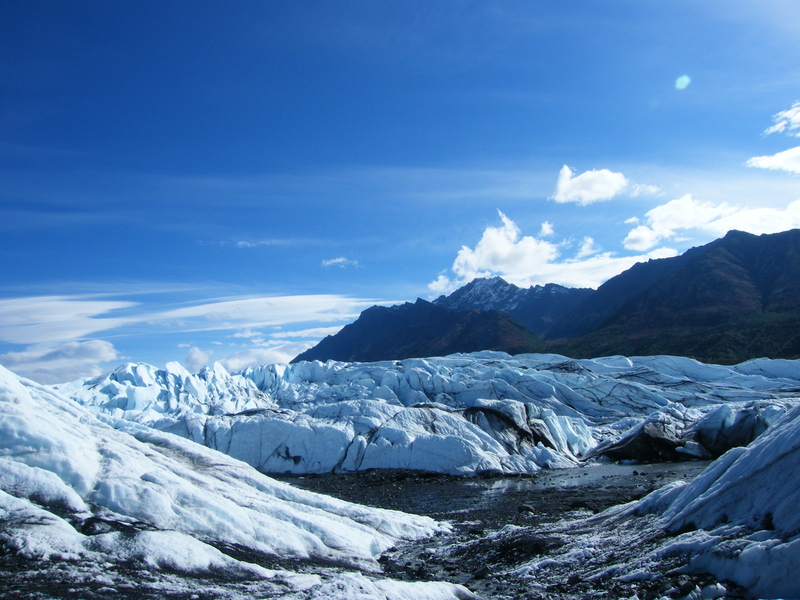 This entry was posted in Being, Mountains, Nature, Photography, Places, Poetry and tagged Alaska, fall, glacier, matanuska. Bookmark the permalink. I’m happy this piece touched you in some way, and that you shared it here. For me this was a glimpse of an expanded world beyond here, that Alaska showed me, that I may or may not be ready for.